What Did You Hear In President Obama's Speech? Perception resides in the individual. 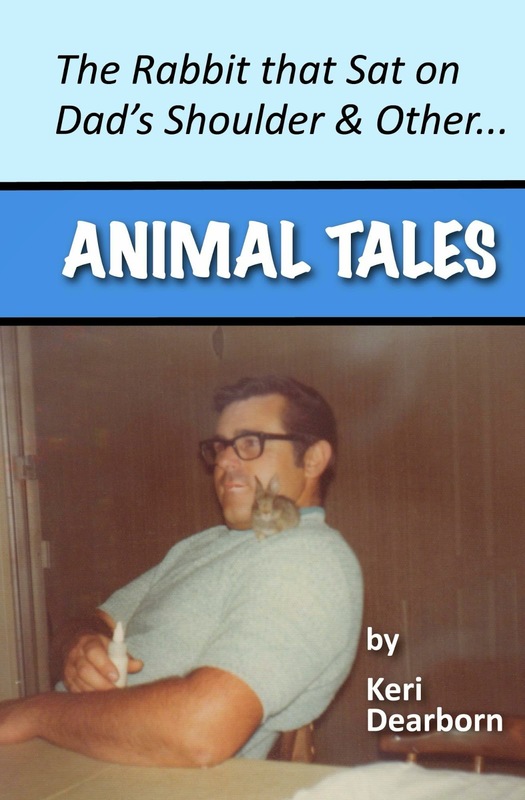 We see or hear, smell, taste or feel, what we expect, what we hope, what we fear. In President Barrack Obama's speech this morning I heard something important to me: The mention of climate change and acknowledgement that this is a real challenge we must face. When I travel to other places in the world, I am always struck by the knowledge and desire in other countries to actively work toward reducing carbon levels. They seem to see the potential impact on humanity if we do not. For too long, Americans have looked away from this reality. It is time to look again without fearing change. If you need evidence that Southern California has received less rain than normal, all you have to do is look at the plants. 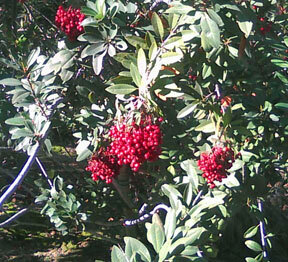 Toyon (Heteromeles arbutifolia) is a native shrub in our chaparral. The dark green, toothed leaves and red berries in winter resemble holly. Newcomers to southern California called it California holly. "Hollywoodland," the name a real estate developer first used to market homes built into the foothills northwest of Los Angeles, refers to the red-berried toyon plants that were on the hillsides. When the letters spelling "land" fell down what remained was the "Hollywood" sign. This year the toyon is demonstrating just how little rain has been available to the natural habitat. 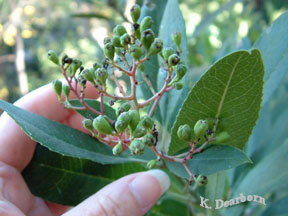 Consider these two photos of toyon. 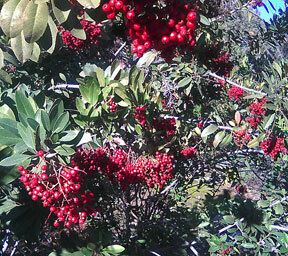 This photo with plump red berries is of a plant that receives biweekly irrigation year-round. 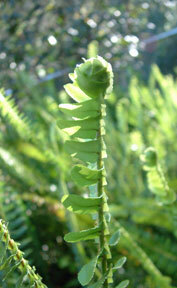 This photo is of a plant that is dependent on natural rainfall. The berries are small and have not ripened. In 2010, this same bush flourished. 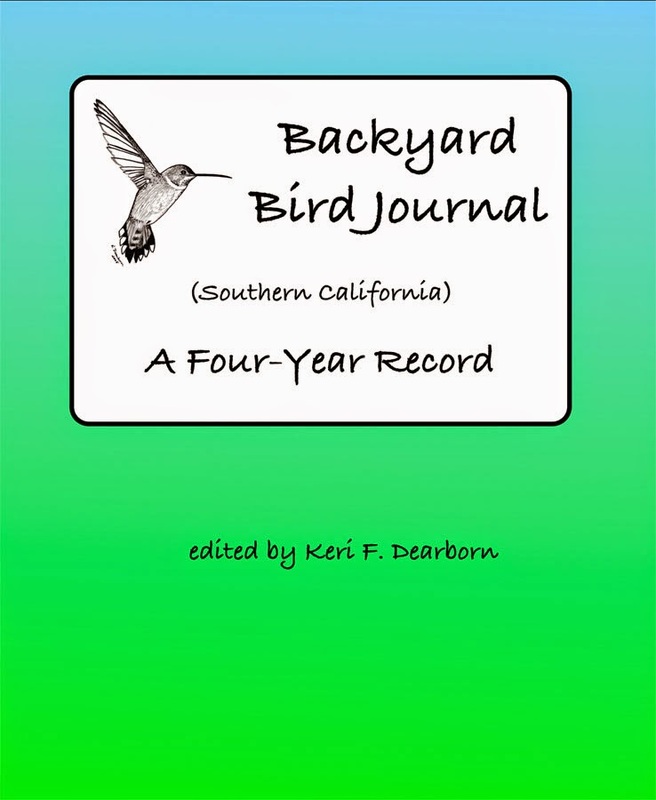 Migrating birds like cedar waxwings, American robins and hermit thrushes as well as our local year-round residents like the northern mockingbird, depend on the toyon's fruit during the winter. When our rainfall stays at an annual 12-14 inches, food resources for local and migrating wildlife is reduced. While this is an average normal amount of rainfall, the key here is "average." Our Mediterranean climate requires years of flood mixed with years of drought for plants to really thrive. See the last time we really had flood precipitation. Still the toyon is hardy. It survives frost and it will survive our low rainfall, but the animals that depend on its fruit will have a more difficult time.